Miami Beach, Florida; Hong Kong featuring established and emerging artists. The spectrum of the Basel art fair includes paintings, sculptures, and installations as well as videos, movies, prints, photography, and performance of at least 4,000 artists. 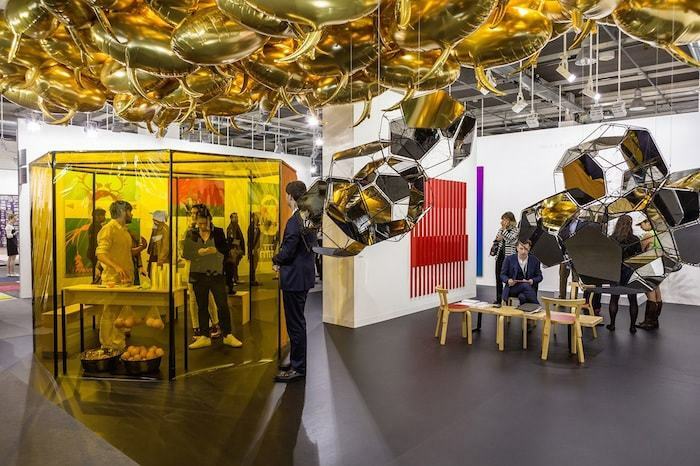 More than 280 galleries from more than 30 countries present themselves at Art Basel Exhibition Center, displaying the contemporary and modern art of 20th and 21st-century art. 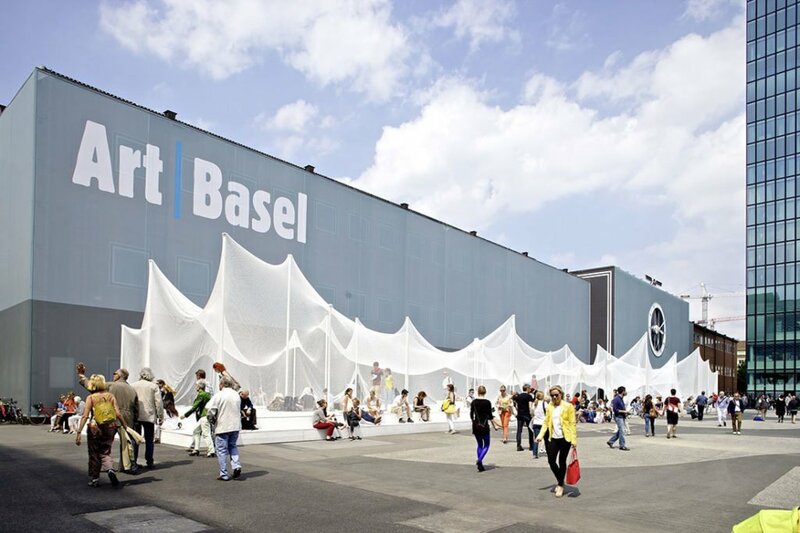 Art Basel is held June 14, 2018, through June 17, 2018. The show takes place at the Swiss exhibition site Messe Basel, featuring a hall designed by international architects Herzog & de Meuron of Basel. How to stay online when visiting Art Basel? Pre-order your pocket wifi device to be connected to the high-speed internet during the event. You will be able to share the unlimited connection with up to 10 mobile devices. 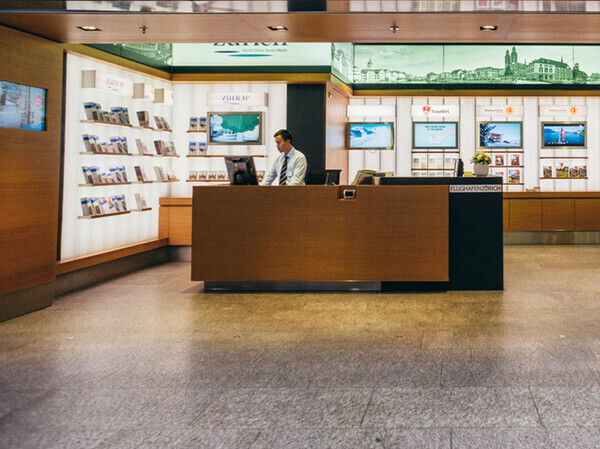 Once you pick up your bags and have passed through the customs exit you will find us next to the arrivals area (Arrivals 1 & 2) at the Infodesks. Also, above the shopping area, next to the elevators at Car Park 2 you can ask for a Travelers Wifi at the Service Center. Opening hours: Monday – Sunday: 06.00 a.m. – 11.30 p.m. Opening hours: Monday – Sunday: 07.30 a.m. – 10.30 p.m. Opening hours: Monday – Sunday: 05.45 a.m. – 11.30 p.m.
No problem, we can ship it to any address in Europe. Just keep in mind that the order has to be placed 3 business days prior to the rental start date. Booking in advance? Yes, 3 business days in advance.